You Know They Occur On The Ocean, But On Lakes, Really? Tsunamis have occurred around the world and caused death and destruction. 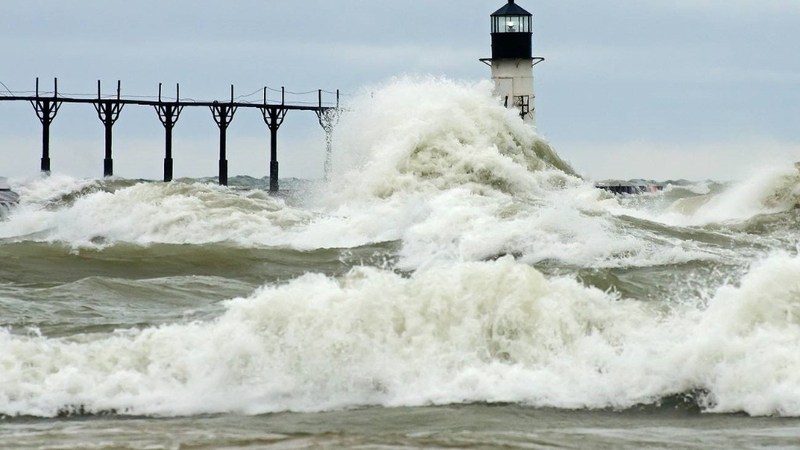 Did you know that there is a special type of tsunami that can occur on lakes like the Great Lakes. I’ll explain.